Referring to the Mekong Delta area, we cannot fail to mention “Southern amateur music”. This is a factor that helps the Mekong Delta become tourist attractions. The traditional music appeared over 100 years ago, is the kind of solo performance with the band of 4 types of two-stringed vertical violin, long zither, monochord zither and moon shaped lute, later monochord zither was replaced with acoustic/electric guitar with scalloped fretboard. 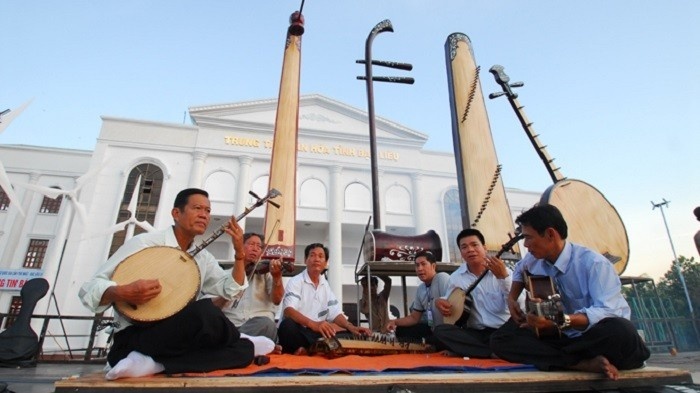 Southern amateur music is a typical folk art form of Mekong Delta area. It is an art form of musical equipment and singing; it is made by hard-working people after long hours of working. 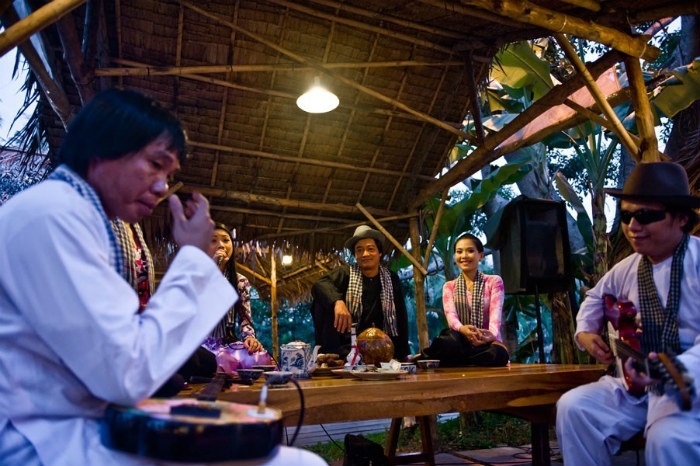 Guests can enjoy the traditional music at anywhere, anytime on the Mekong Delta region. Southern amateur music attracts a lot of tourists.